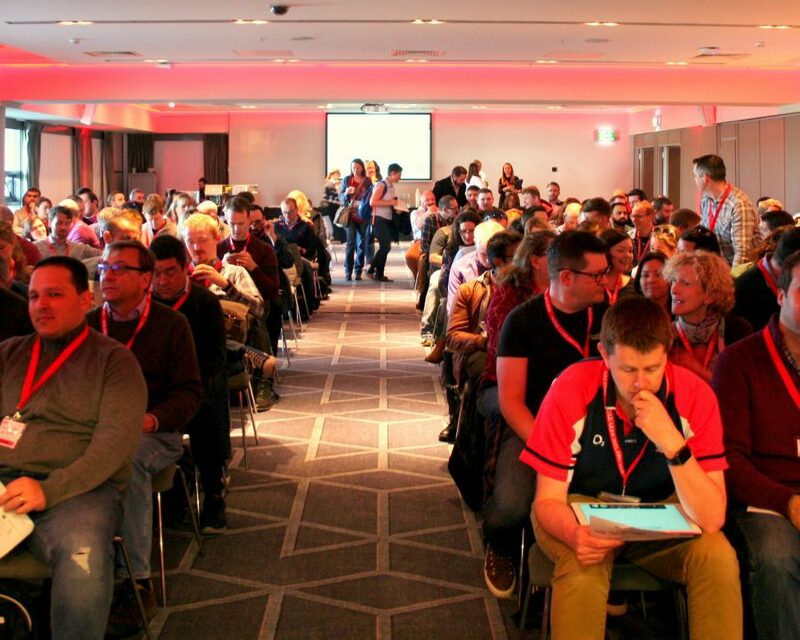 Agile-Lean Ireland 2019 Tickets - now sold out! 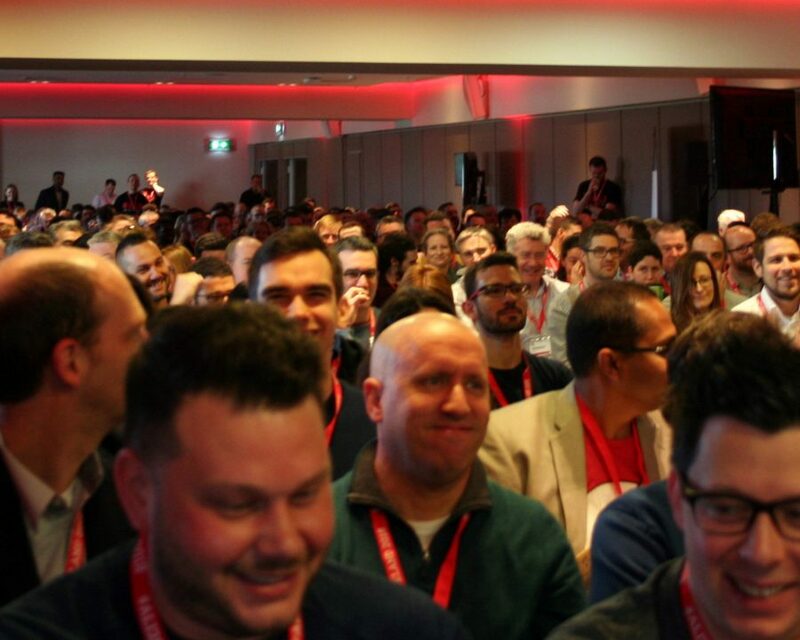 ALI2019 is now sold out! You can still join our waitlist by contacting us, in case of ticket cancellations. 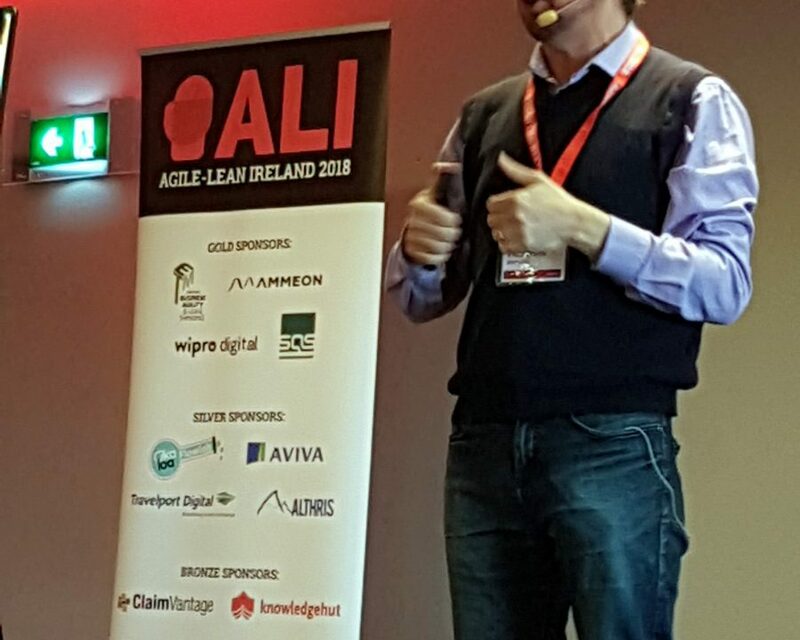 Our 2018 event was listed as one of the Top 20 Agile Conferences in the World by TechBeacon.com, and featured speakers such as Henrik Kniberg, Jeff Gothelf, Nigel Baker and many more. 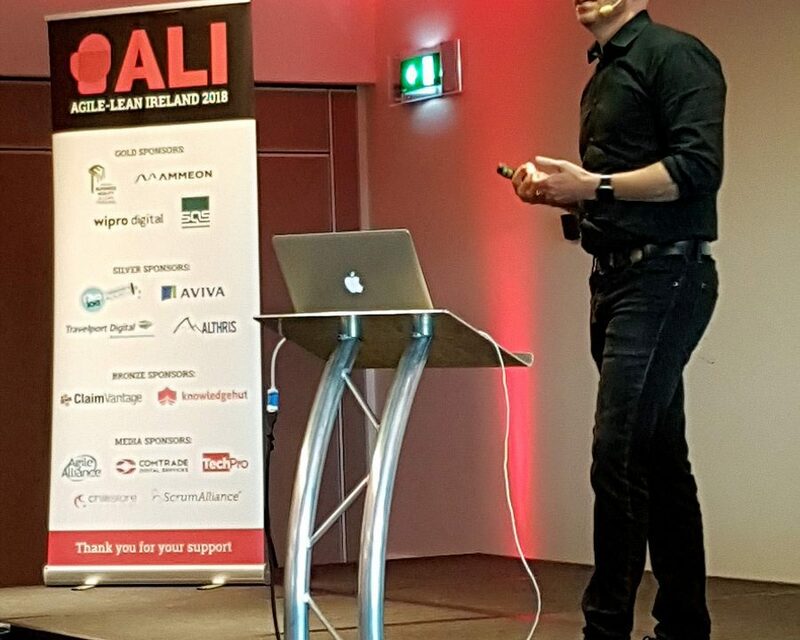 Agile-Lean Ireland 2019 promises to be even bigger and better. 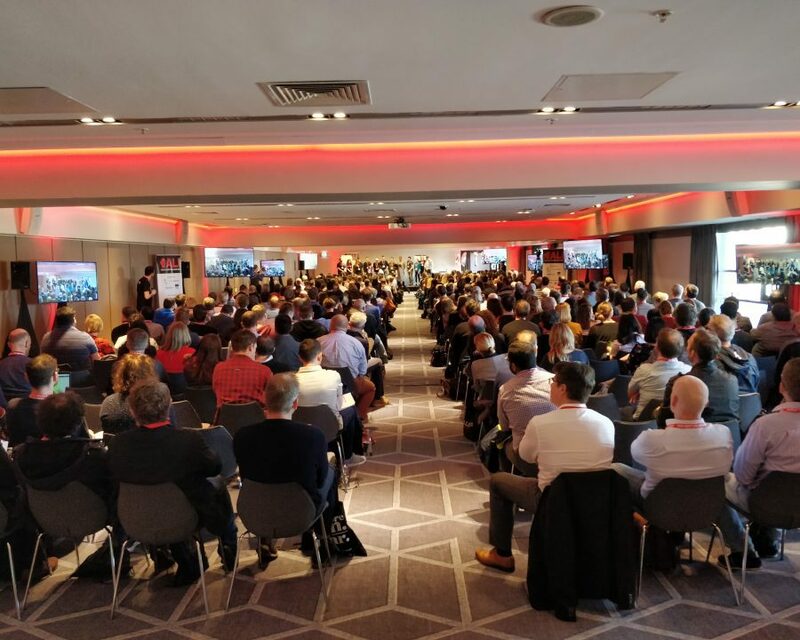 Our 2018 event sold out 6 weeks before the event, with 525 delegates in attendance, and Agile-Lean Ireland 2019 promises to sell out even faster. 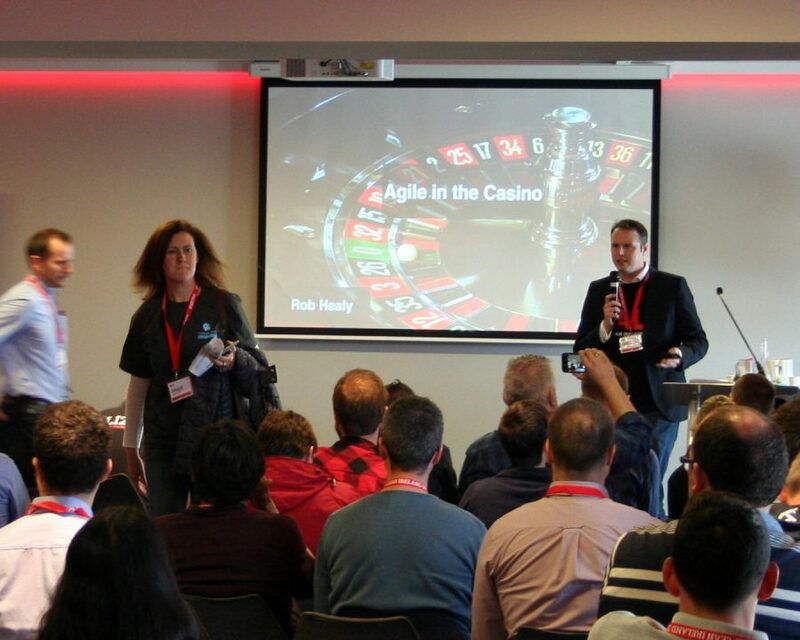 This year, we will be joined by 4 world class keynotes – Barry O’Reilly, Mary Poppendieck, Geoff Watts and Dan North! 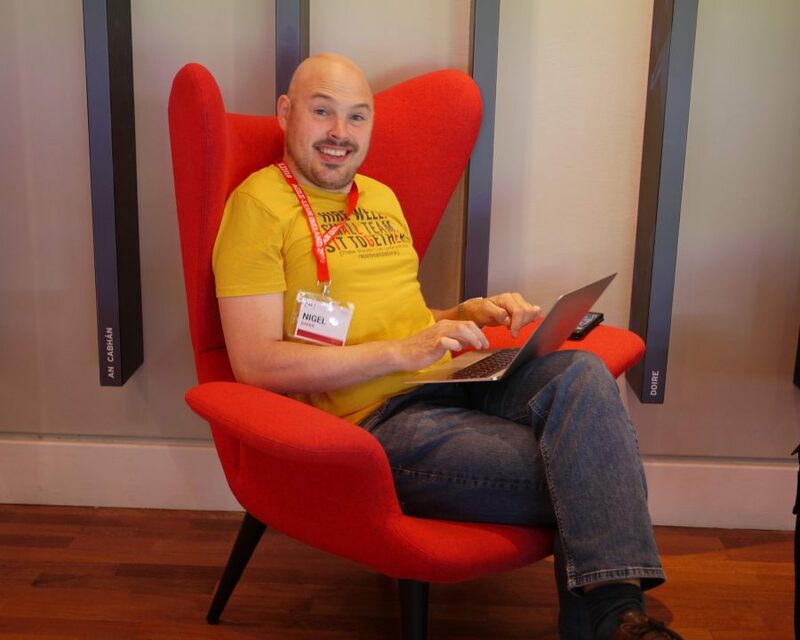 Get your 2-day conference ticket. Or bring your team and get 5% off purchases of 5 or more, or 10% off 10 or more! FREE copy of Barry O'Reilly's book, "Unlearn"
Save 5% off the regular ticket price with a purchase of 5 or more tickets! Save 10% off the regular ticket price with a purchase of 10 or more tickets! 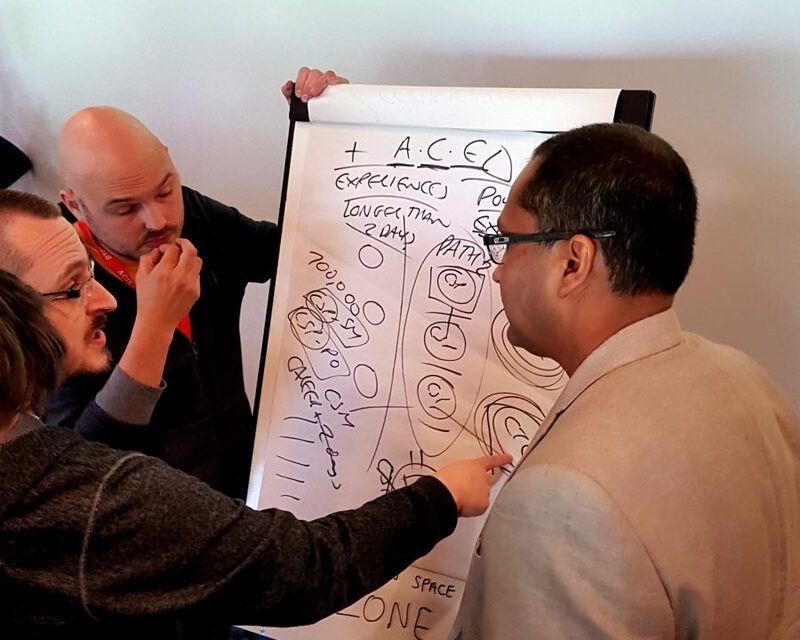 Get a ticket to a pre-conference workshop, or bundle the workshop with our 2-day conference ticket to save more! ALI2019 - The Greatest will Rise! 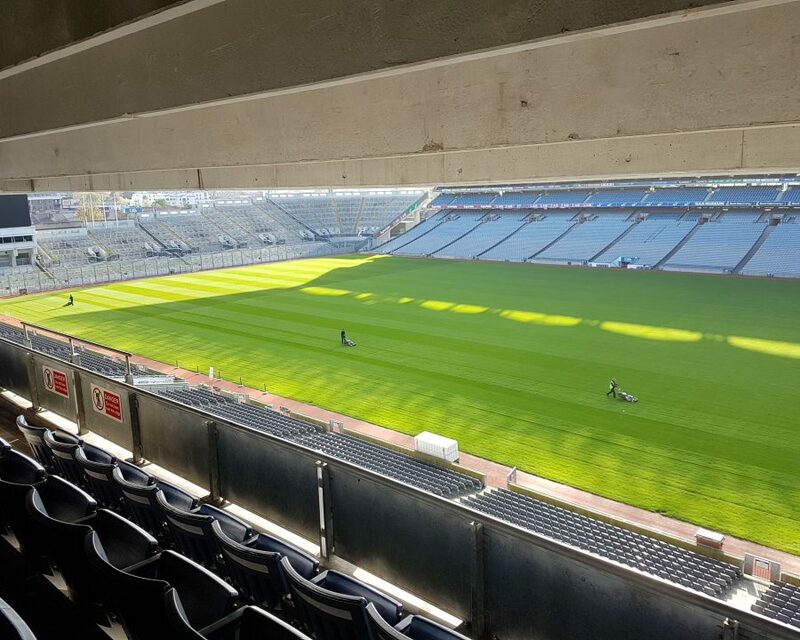 We're bringing the Greatest to Croke Park in 2019 - here's a reminder of some of the highlights from last year's event.